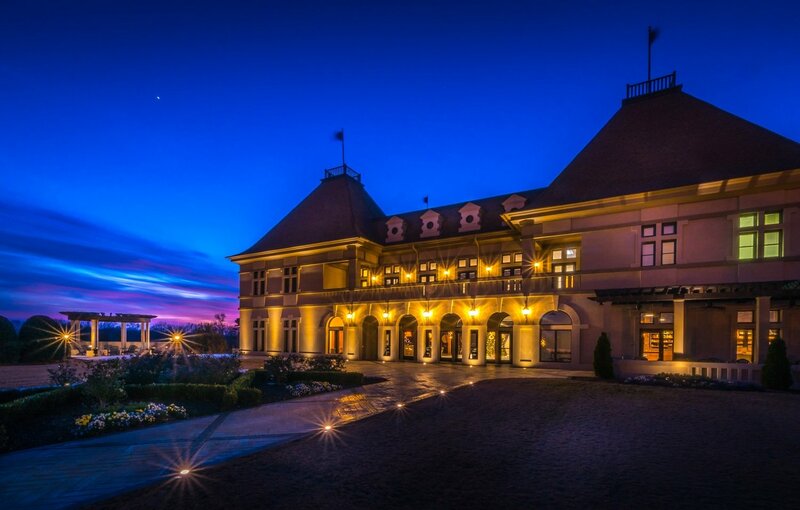 Gift card is good for the dollar amount and can be used toward accommodations, services, retail items or recreational activities at Chateau Elan Winery & Resort. Chateau Elan is not responsible for lost, stolen or damaged gift cards or cards used without your permission. Gift cards are non-refundable and cannot be redeemed for cash. Gift card must be presented at time services are rendered. Gift card value is valid five years from date of issue. Redeemable in-person or by calling Reservations at 678-425-0900.